QGIS is easy to learn if users are familiar with ArcGIS or with GIS concepts. QGIS can be used on a Mac OS X because the software is multiplatform...QGIS can also be used on Windows, Linux, BSD Unix, and Android. The latest version of QGIS is 3.2 (July 2018) and the software is updated often. A 2-hour video tutorial introducing users to QGIS (Duke users only). 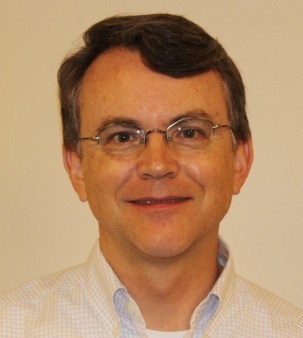 Tutorial from Harvard's Center for Geographic Analysis (CGA). Pretty thorough, with lots of screenshots available through the dropdowns in the upper right, as well as many short videos (click the Intro Video Series button). Documentation on the useful plugins that come in this package. The package can be installed from the Plugins ... Manage and Install Plugins... menu in QGIS. Turning it on will add an MMQGIS menu to the interface. 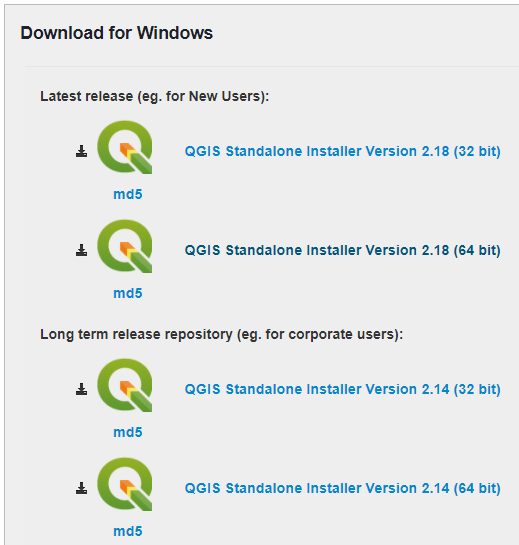 Go to the QGIS Downloads webpage. Download and install the QGIS Standalone Installer for either the latest version or the latest long term (most stable) release, either 64-bit ro 32-bit. Go to the Mac OS X QGIS download page from KyngChaos.com.The Mac download should include what you need, but if it doesn't, alternative download pages are given below. You first may need to change your Mac Security Preferences to ‘Allow apps downloaded from: Anywhere’. See the help page from UW-Madison. The GDAL dependency framework can also be downloaded from Unix Compatibility Frameworks page. The Numpy module should be included with the GDAL download, but can also be downloaded from the Python Modules page. The matplotlib module can also be downloaded from the Python Modules page. Go to the Application tab and open QGIS. View upcoming Data and Visualization workshops at Perkins Library. Please provide us with feedback on the form provided following the workshop.